Hello all and welcome. My name is Jay, I'm a photographer based in the Wirral, Merseyside. I first fell in love with photography growing up surrounded by beautiful scenery in Cumbria. 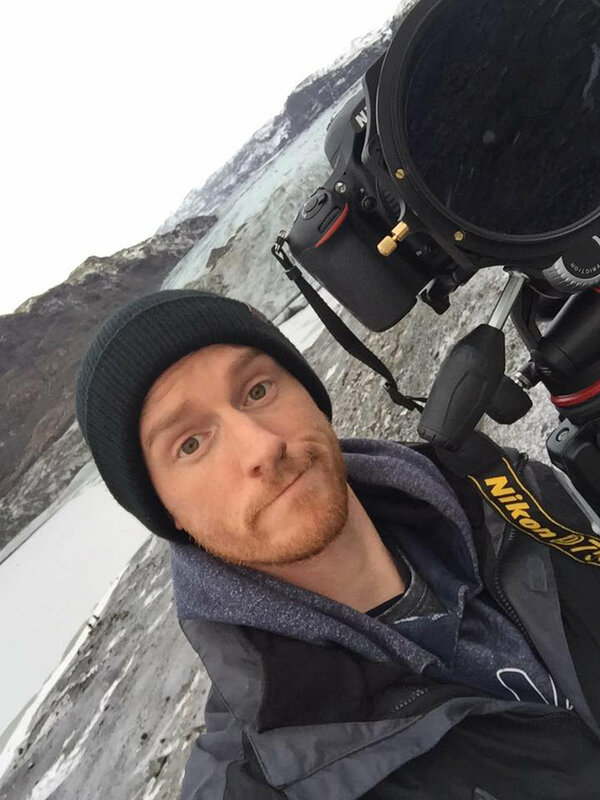 Having studied Design and Photography at University I spent 10 years honing my skills as an amateur and following a trip travelling the world I was spurred on to a career in photography. I work with both landscapes and wildlife with my key muses being my son Toby and cats Noodles and Puddin'. I offer a professional but friendly service to ensure the highest quality photographs that capture the spirit of the moment - whether that be a stunning landscape or a slobbery pet! My passion is to capture outstanding images of the everyday world to share. Please contact me if you'd like your very own images to share.